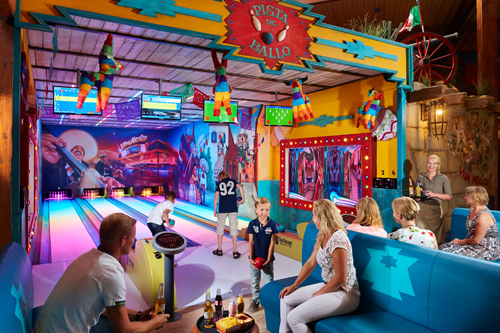 You can enjoy bowling at Viva Mexico with its Mexican ambience. Challenge your mum, dad, little brother or sister. Who will get the highest score?